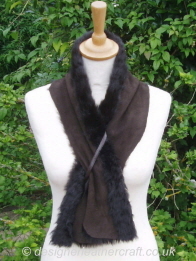 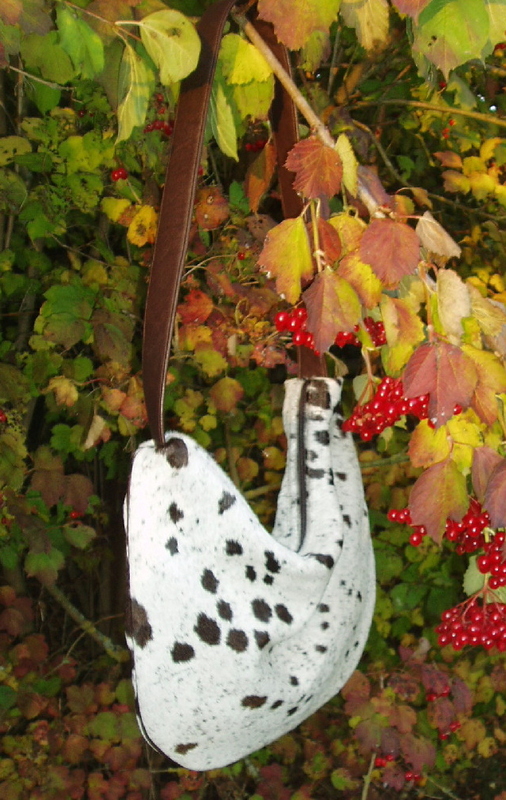 Sheepskin Scarves Hand Made from Mongolian Lamb Toscana Merino and More! 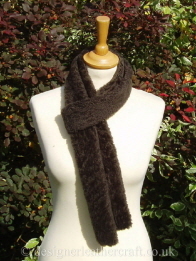 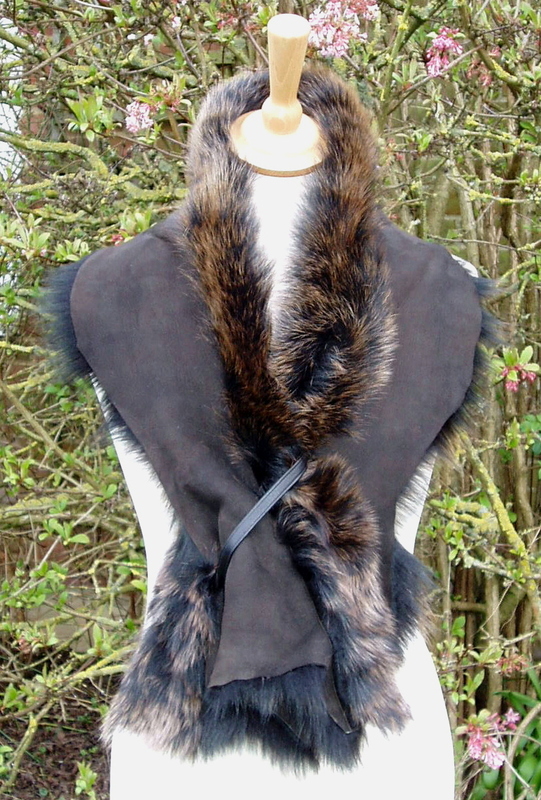 Sheepskin Scarves Hand Made from Mongolian Lamb Toscana Shearling Merino and More! 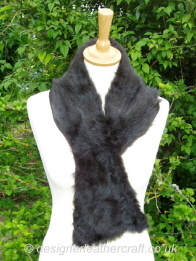 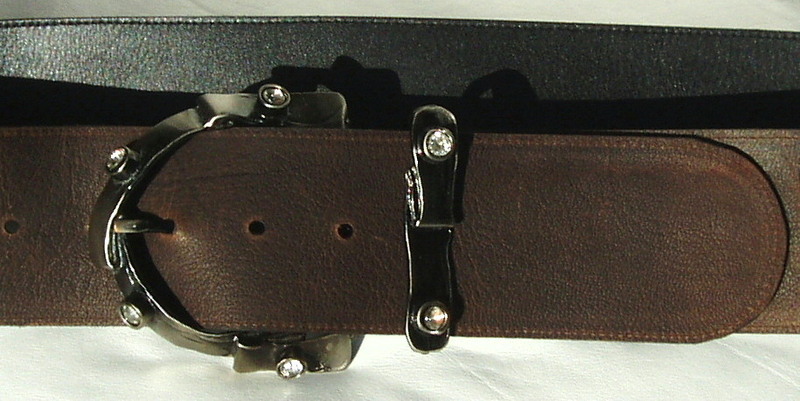 Mongolian Sheepskin Scarves from stock are individually priced. 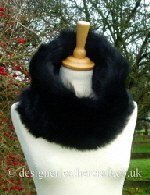 Some of the scarves have a thin leather loop so that they can be closed together higher on the neck or held on the shoulder. 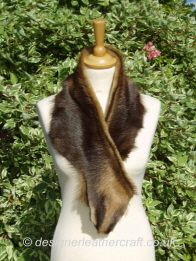 The goatskin scarf has a cosy band of shearling inside and visible on the edge under the goat hair. 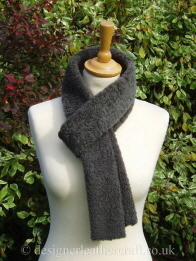 There are more tube scarves in the pipeline and although the shortwool sheepskin is one of a kind I do have some more shortwool scarves on the way.